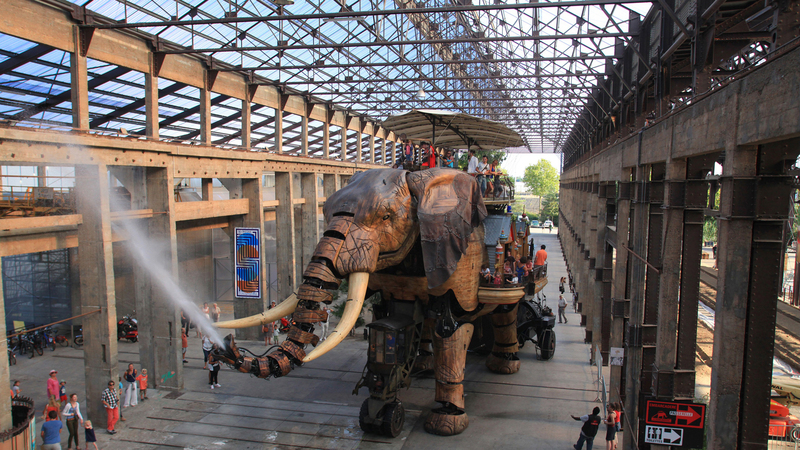 From its prestigious Château of the Dukes of Brittany to its giant elephant, Nantes has all it takes to enchant everyone. 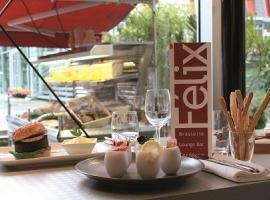 Come and discover its pedestrian districts and its marvellous, buzzing Ile de Nantes! 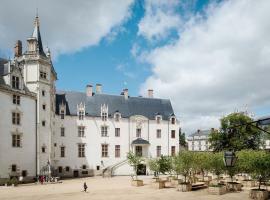 Nantes can boast a large number of splendid eighteenth-century houses. 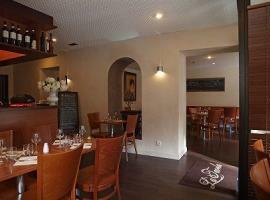 Many of these can be admired in the Feydeau district, once an island in the Loire. 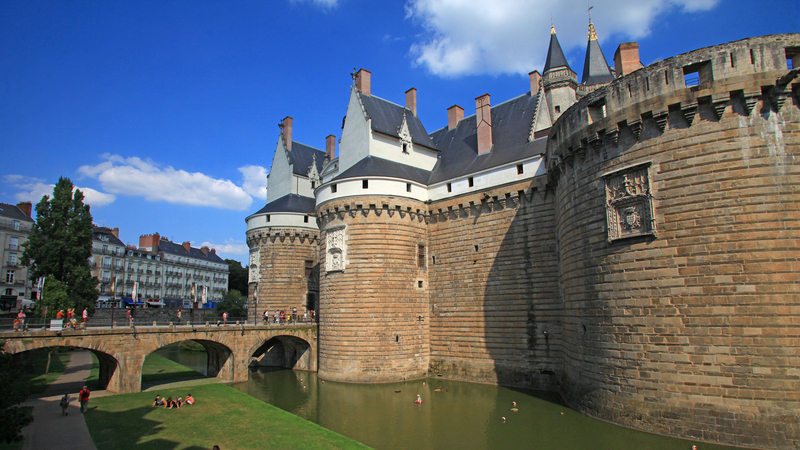 The Château of the Dukes of Brittany, the last castle before the ocean offers plenty of attractions, including its ramparts, courtyard, garden moat and, within, the Musée d’Histoire de Nantes (History of Nantes Museum). 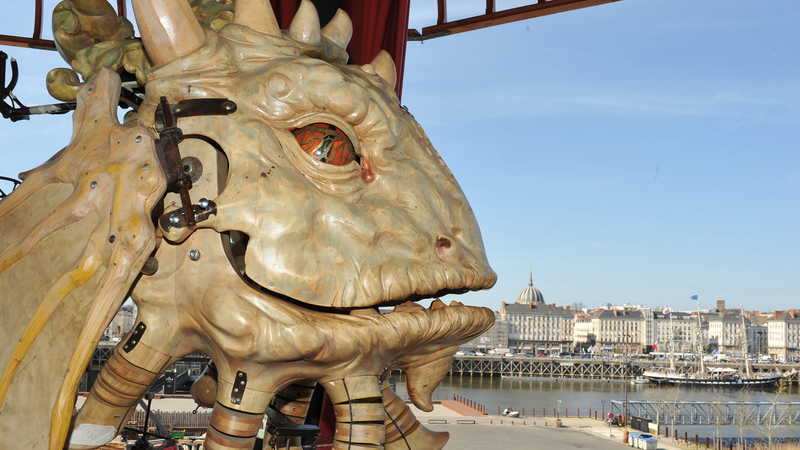 Nantes is a cultural city down to its famous passage Pommeraye, filmed many times for the cinema. 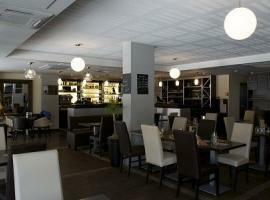 A great place in which to linger or go shopping. Cross one of branches of the Loire to reach the île de Nantes and its Machines de l’île (Island Machines). 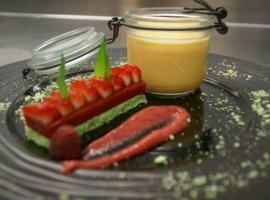 A whole imaginary world worthy of Jules Verne awaits you! Take care with the Great Elephant which – if you are not riding him – might decide to spray you after trumpeting a couple of warnings... 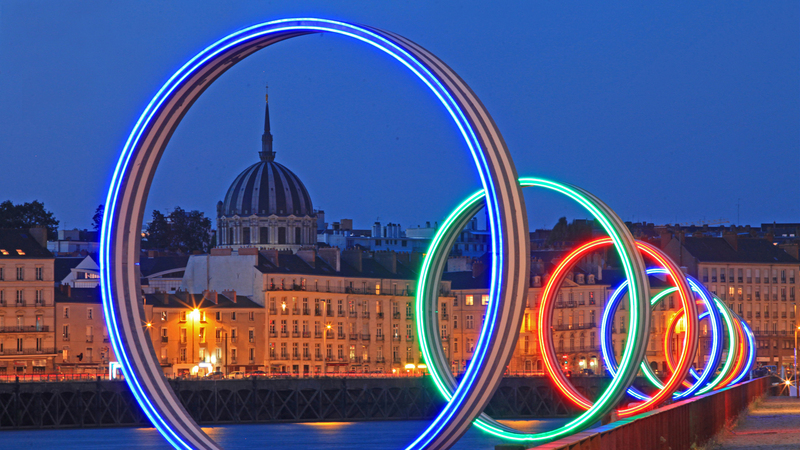 Continuing with your island stroll, you will come to Daniel Buren's Rings, a work from the permanent collection of the Estuaire itinerary between Nantes and Saint-Nazaire. In summer, be sure not to miss the Voyage à Nantes (Journey to Nantes) event, which since 2012 offers an unusual jaunt through the town. 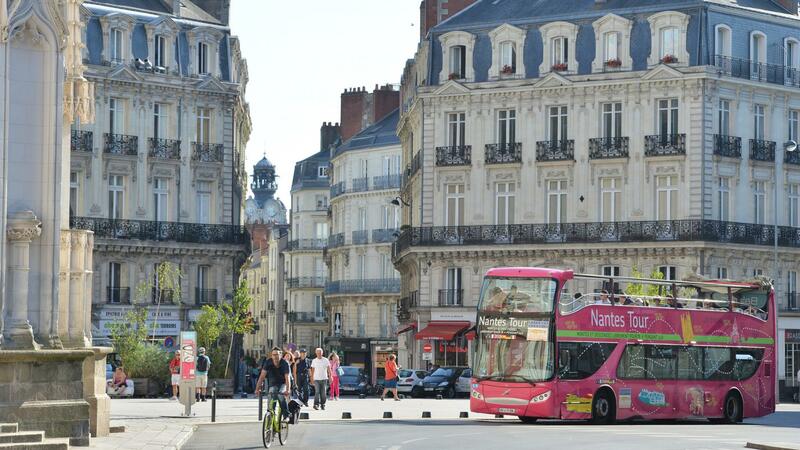 Nantes is located at the crossroads of two important cycle itineraries: The Loire by bike and Velodyssey. The Bretagne tower and its panoramic view over the town. 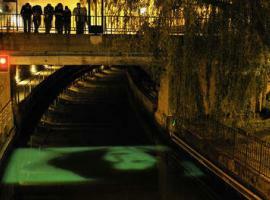 For more information, visit the Voyage à Nantes website.